Ballerini wants to pay respect to his role models Sven Väth, Carl Craig and the masters of modern electronic techno art: Basic Channel. He also follows the music of artists like Levon Vincent or Omar S and is brave enough to say all this out loud. These influences and styles are noticable in his new release for Cocoon Recordings. 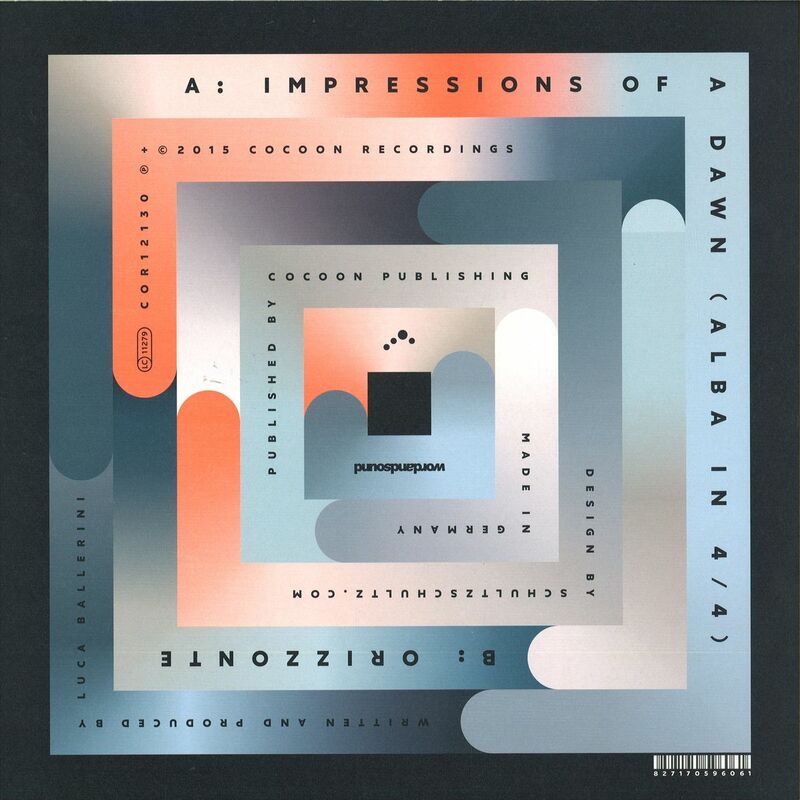 Impressions Of A Dawn comes with a slight mid 90s vibe, the emotional era of Sven Väths music productions. The Detroit techno sound of artists like Carl Craig and the Berlin underground sound of Moritz Von Oswald & Mark Ernestus shines through here, too. However, Ballerini is not copying at all – he merges all these influences and creates his very own style, his own music. He composes and creates emotions just like the music he loves. He is not just focusing and one idea or on a simple bassline-beat-combination. 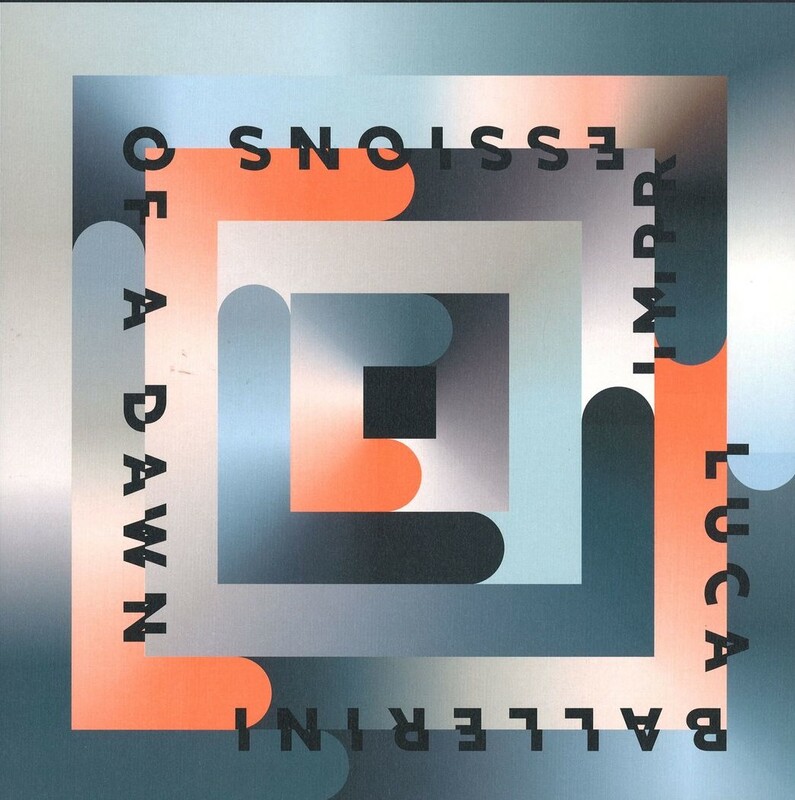 With his music Luca Ballerini is a modern story teller and that’s probably the talent that touches us so much.